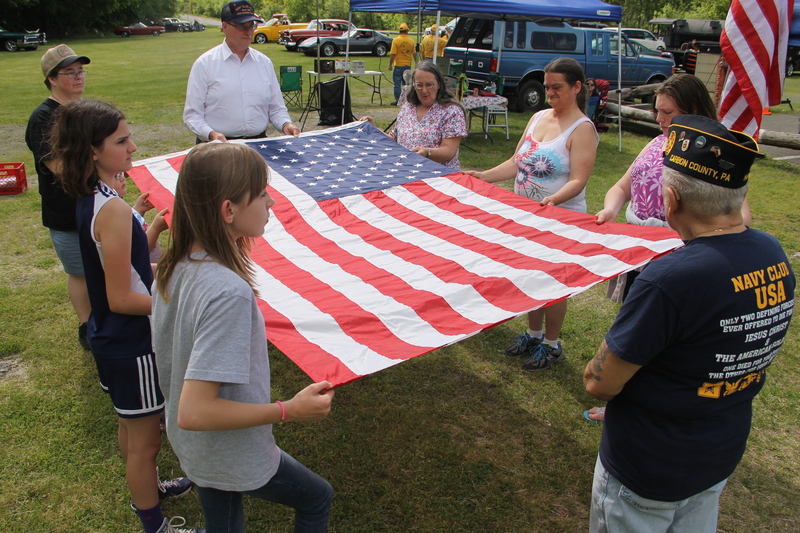 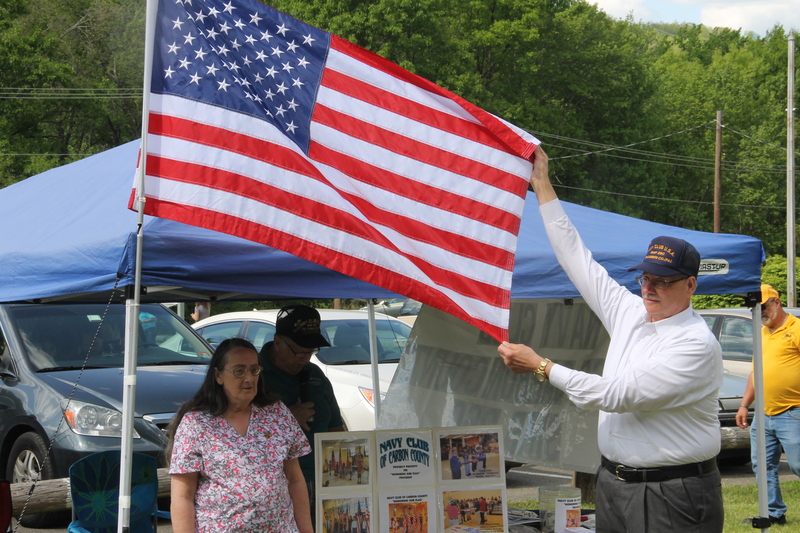 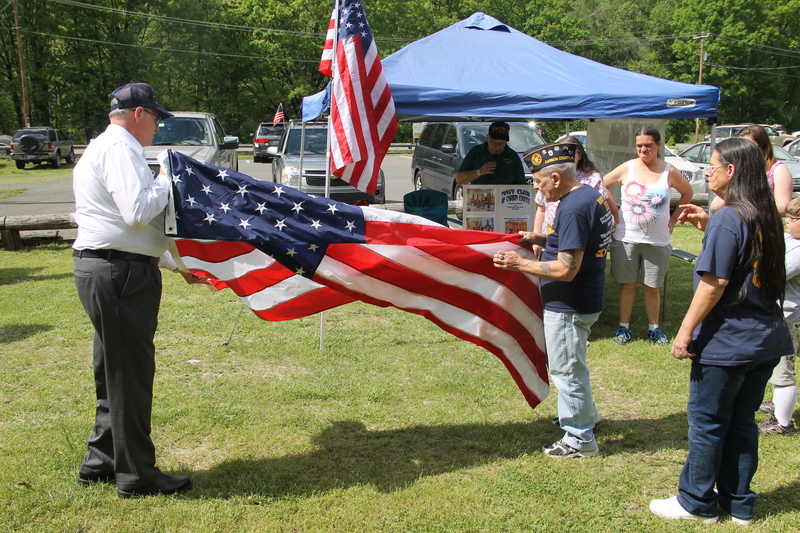 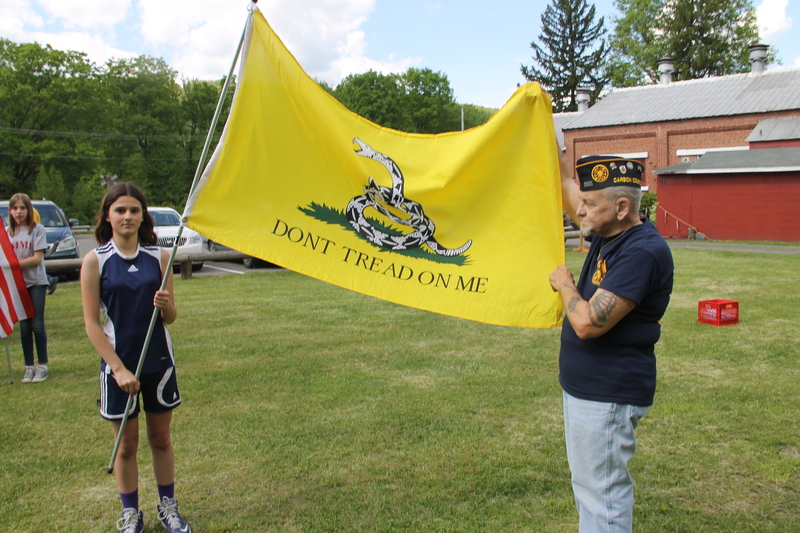 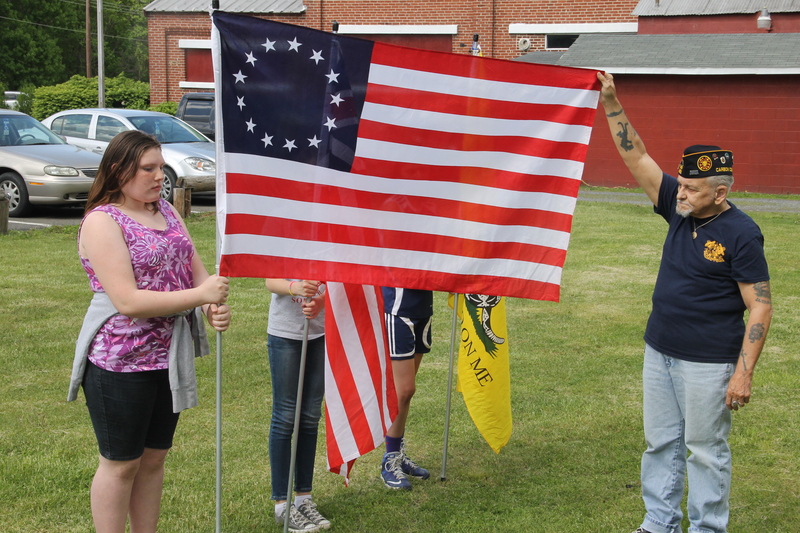 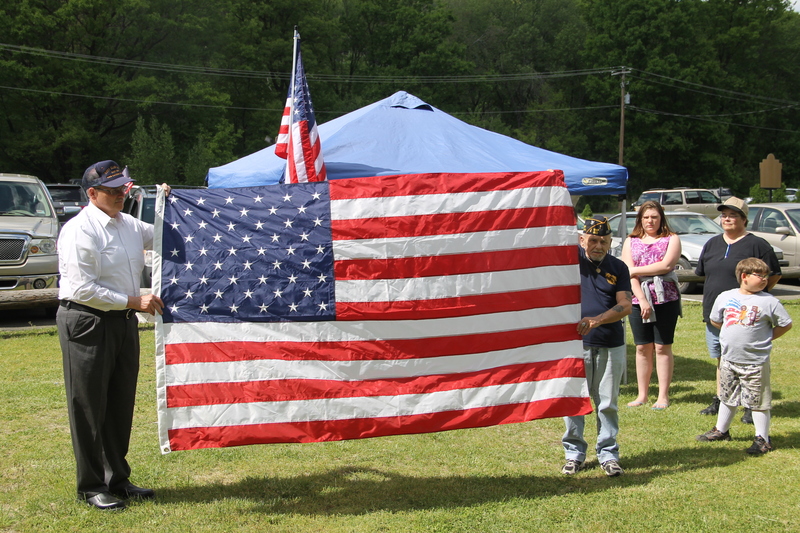 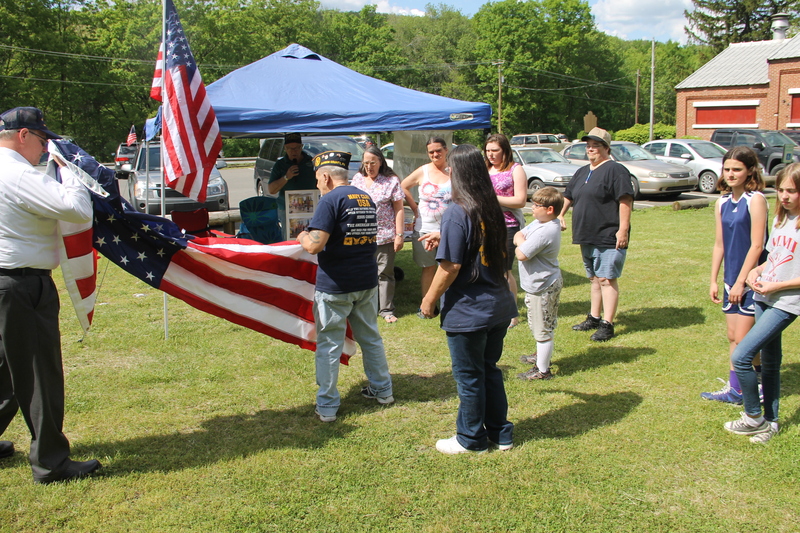 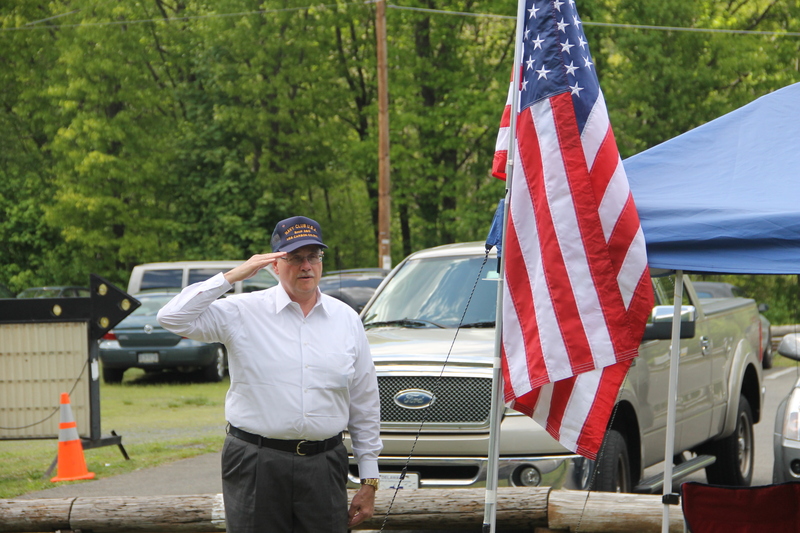 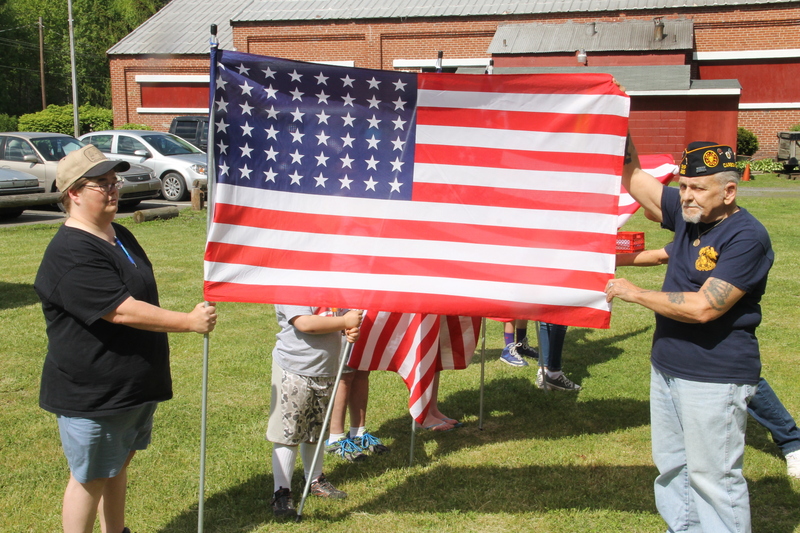 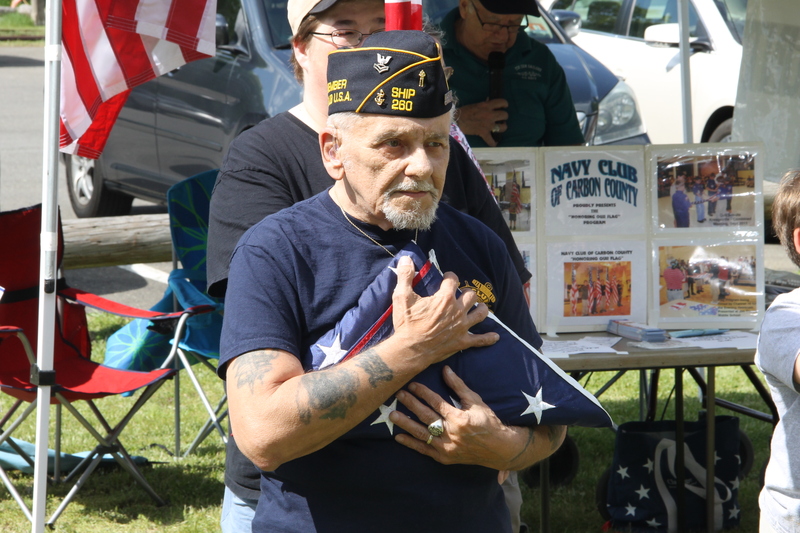 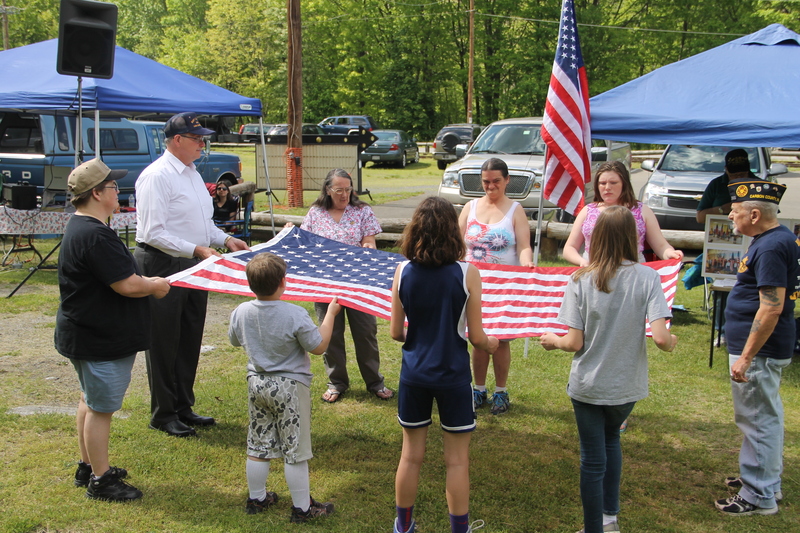 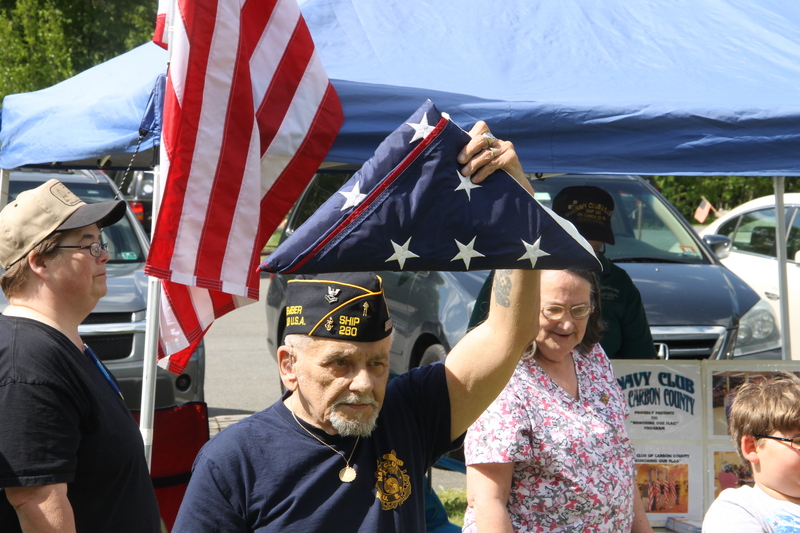 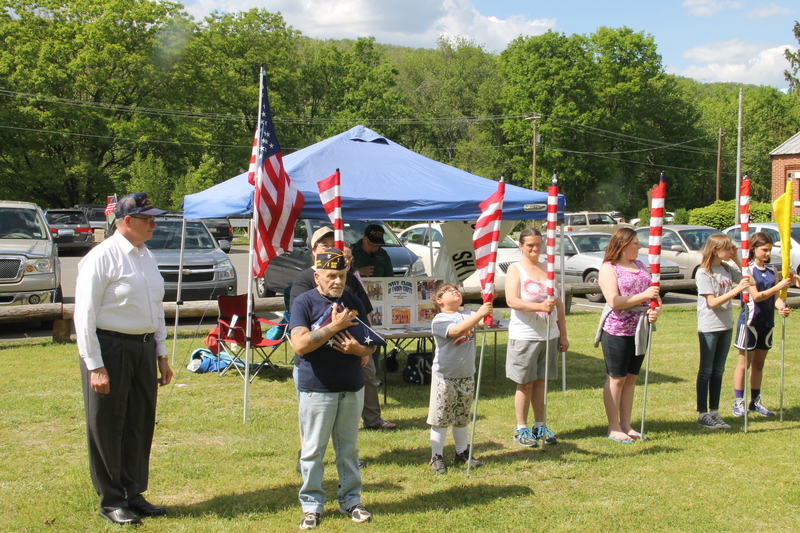 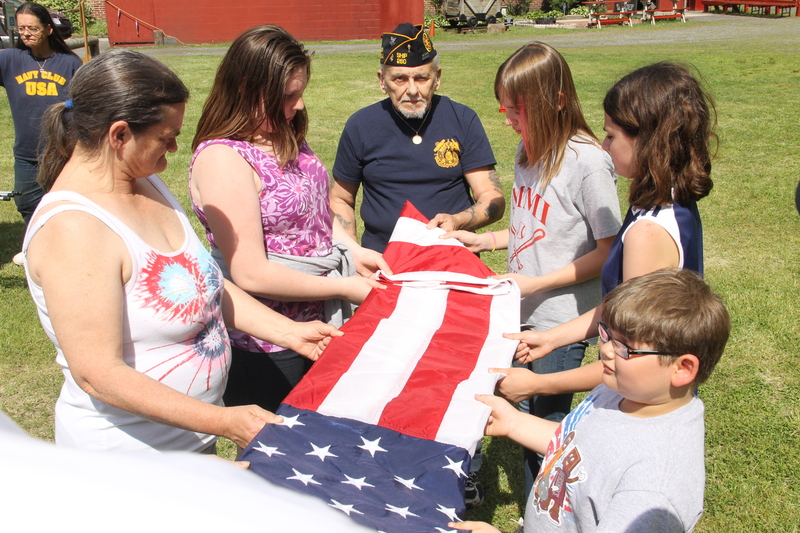 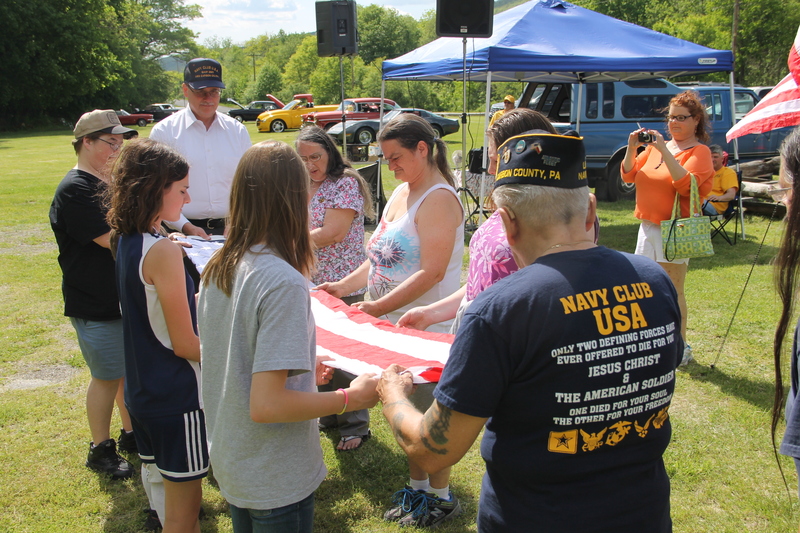 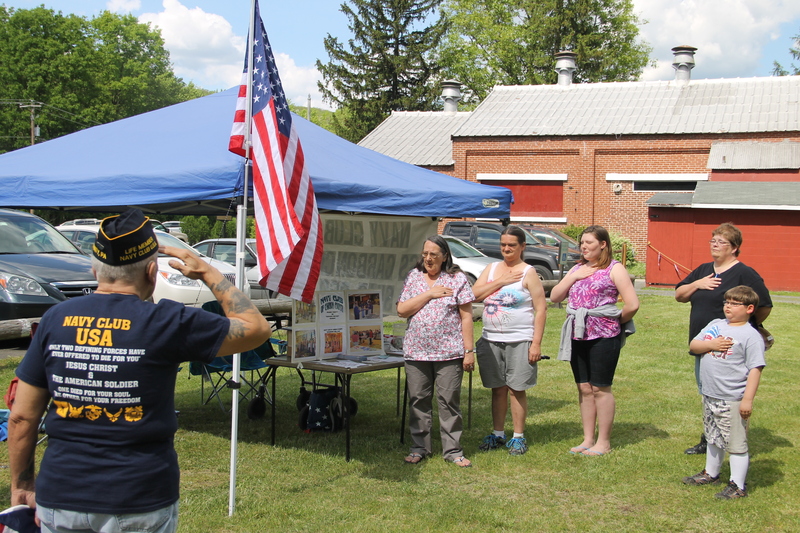 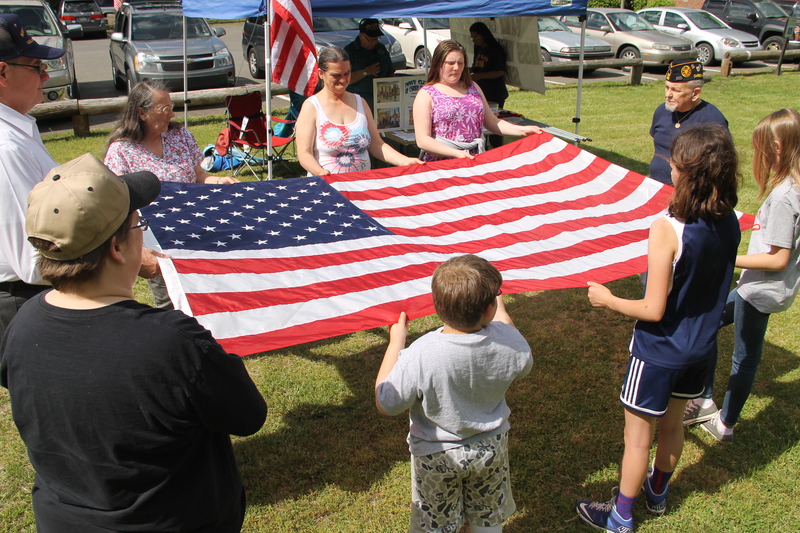 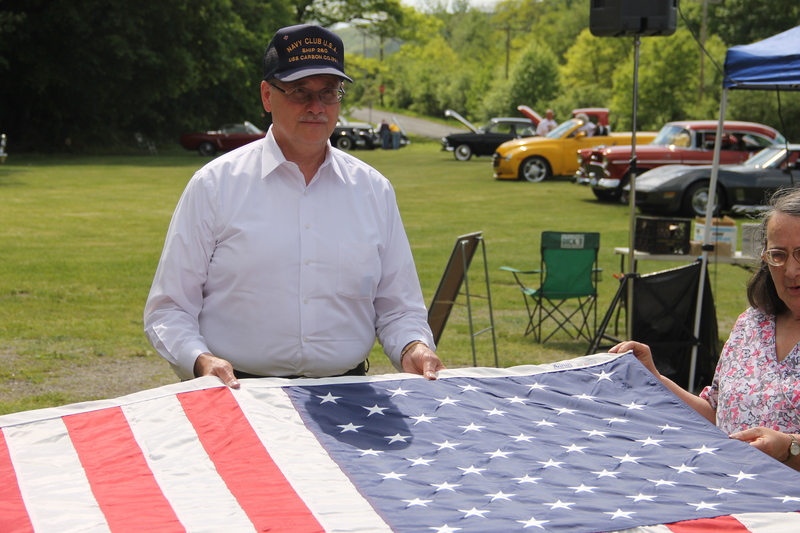 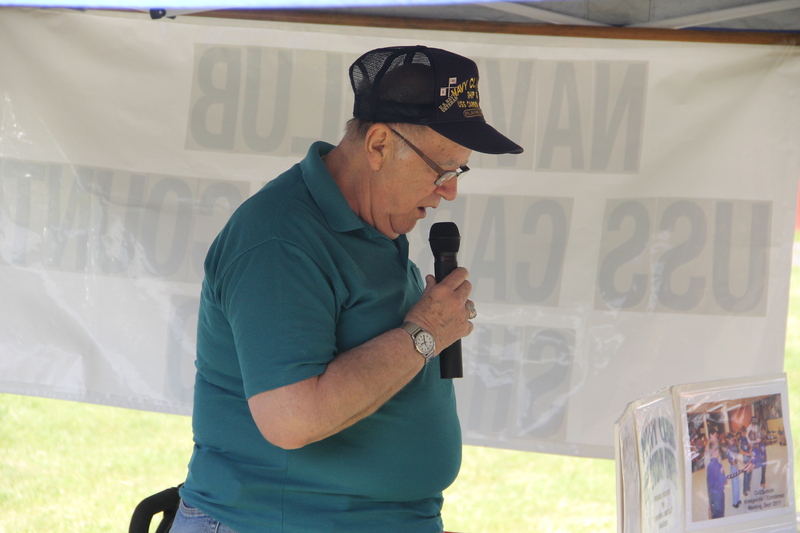 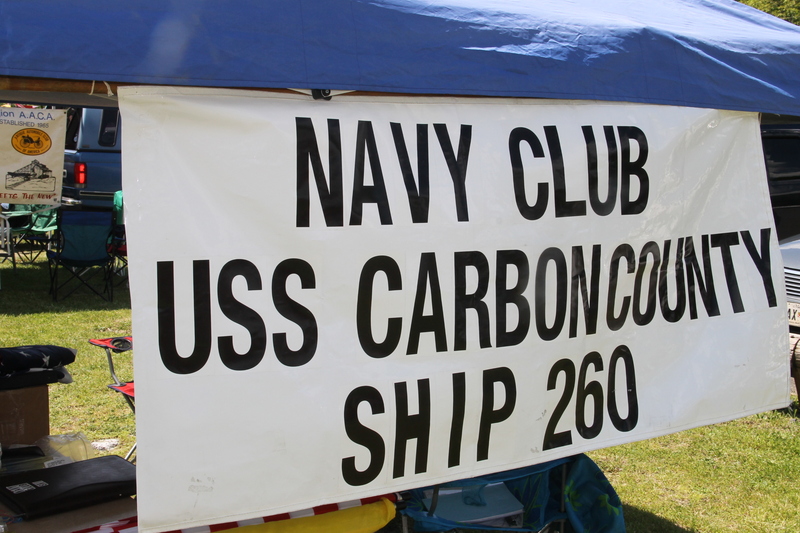 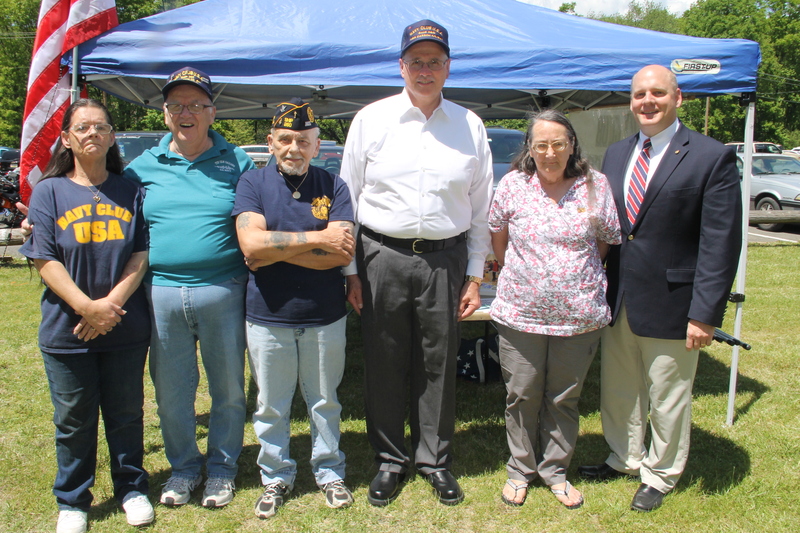 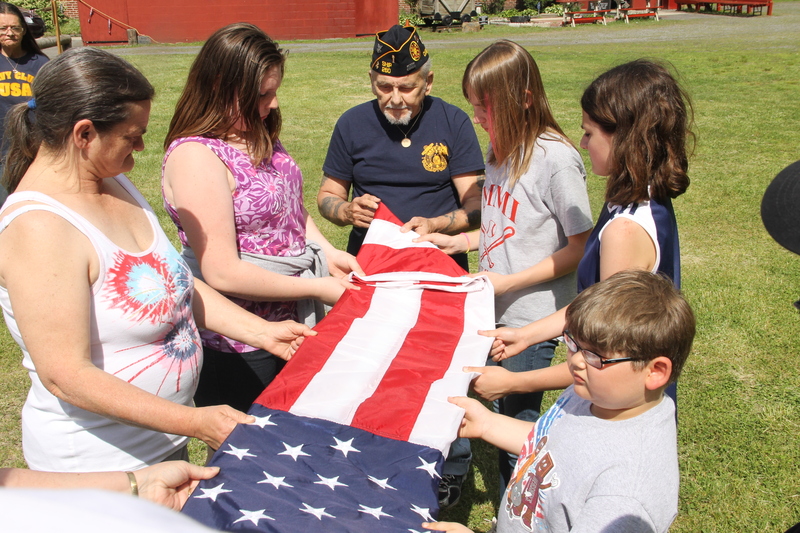 Members and volunteers with the local Navy Club (USS Carbon County Ship 260) held an America Flag History Presentation during the No. 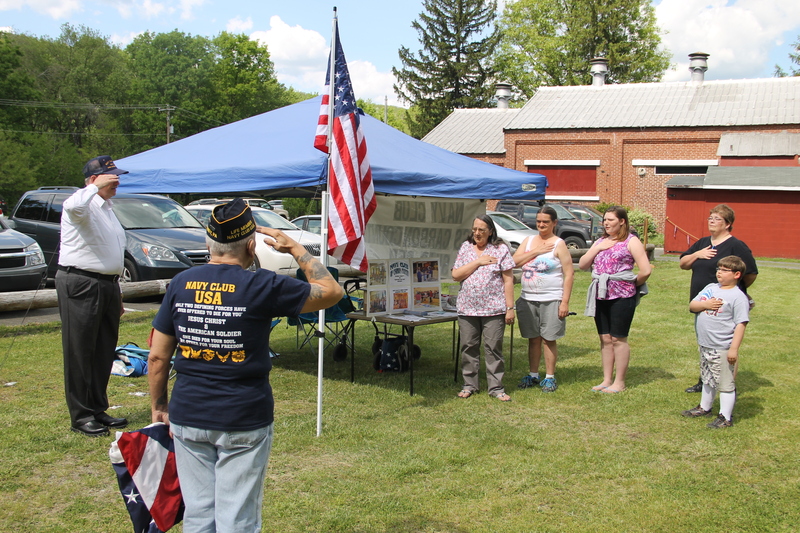 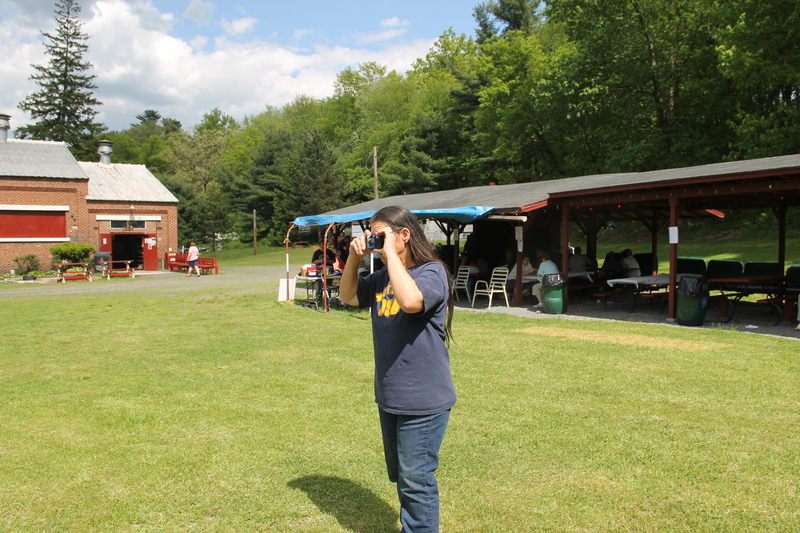 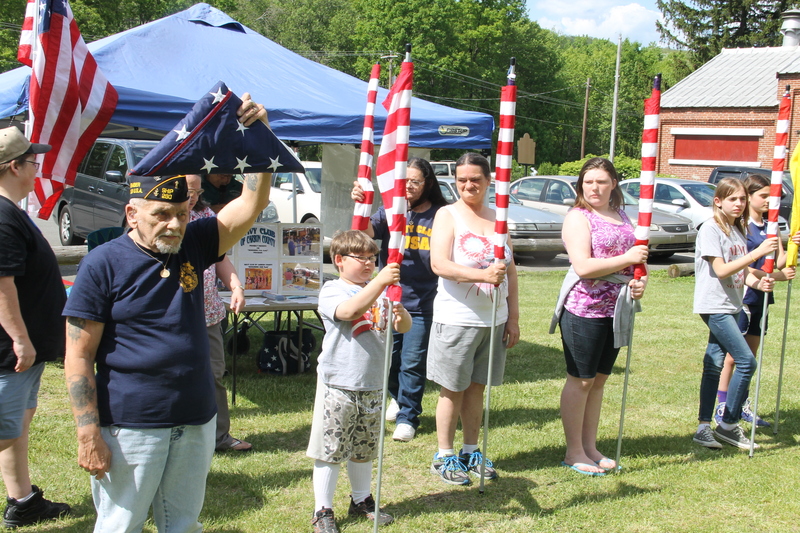 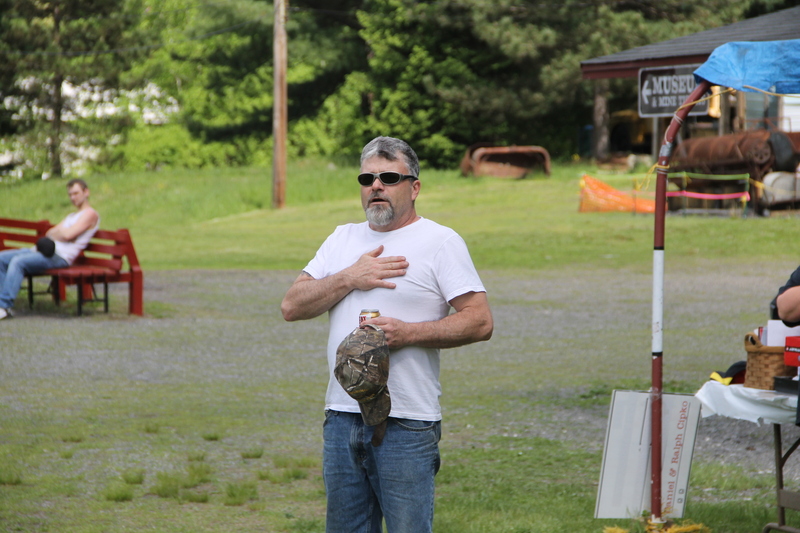 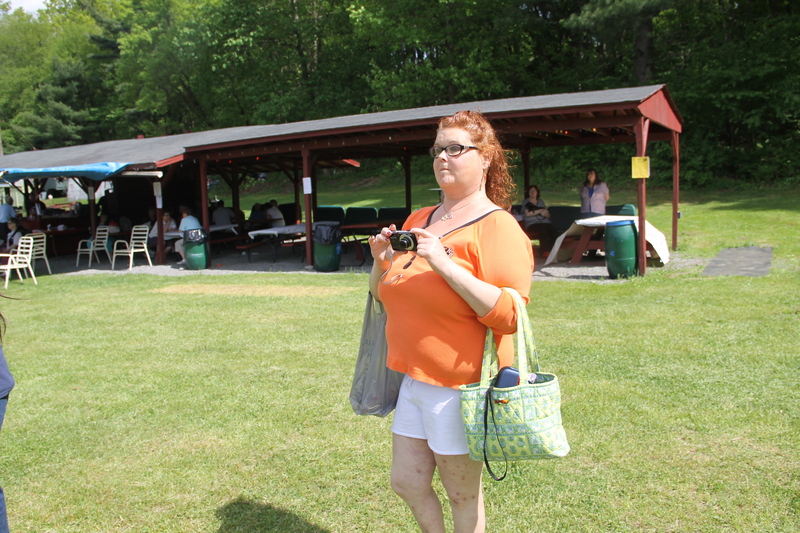 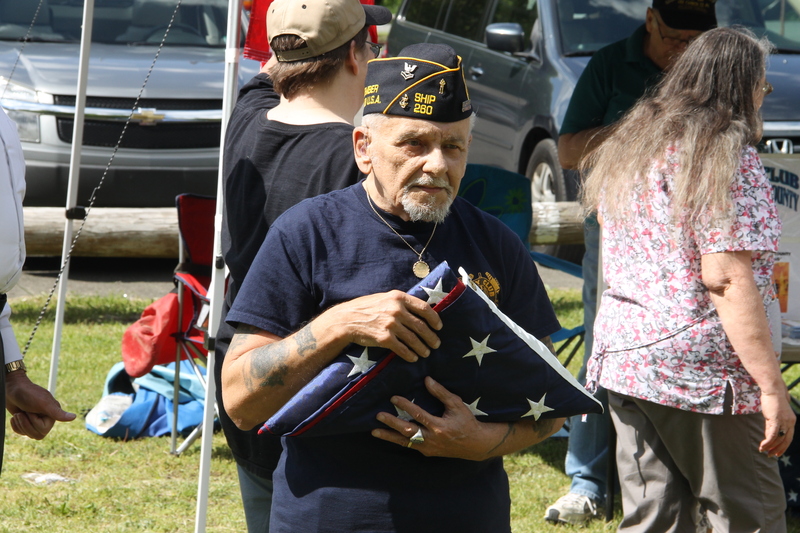 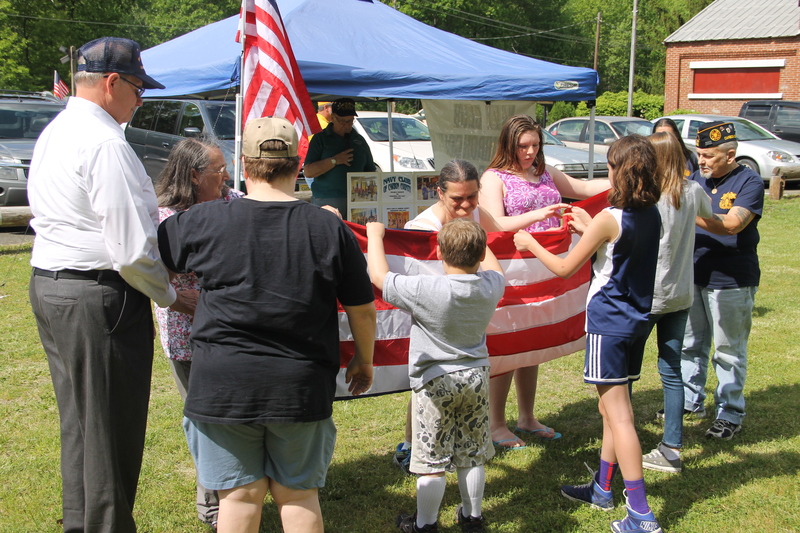 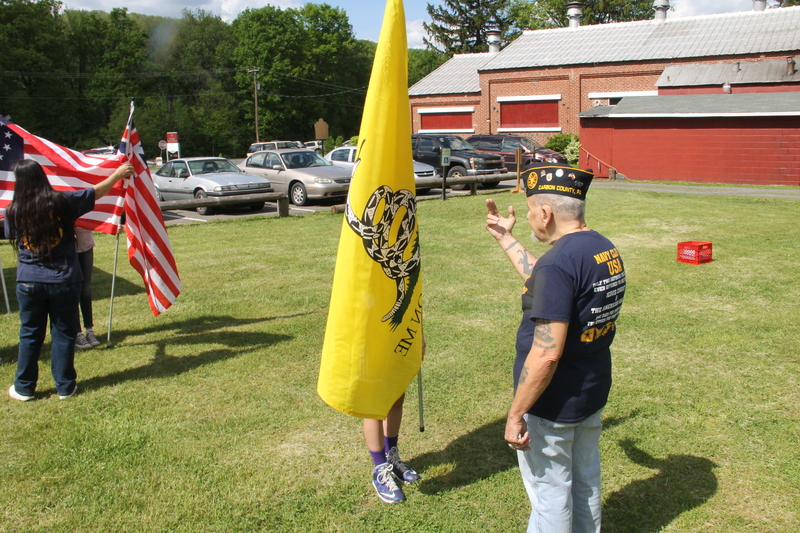 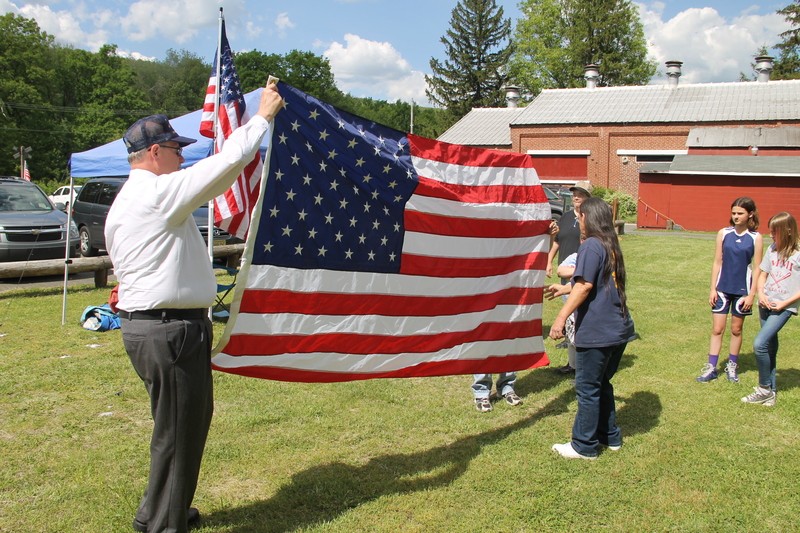 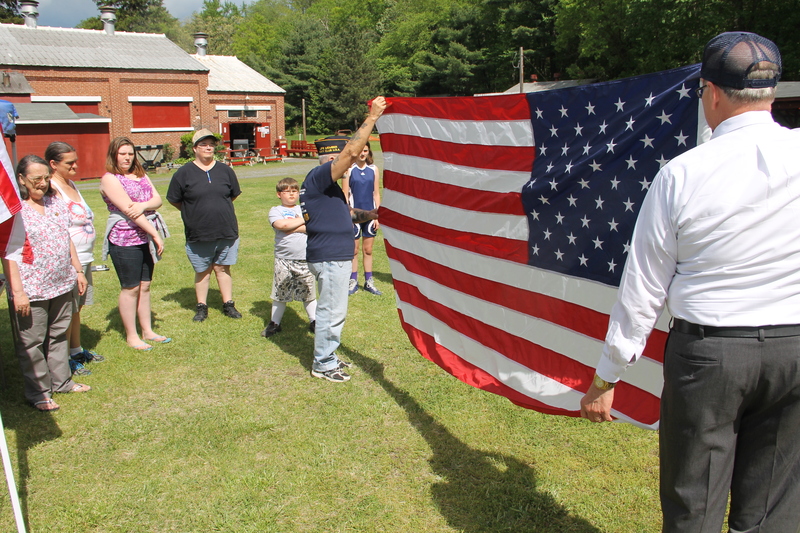 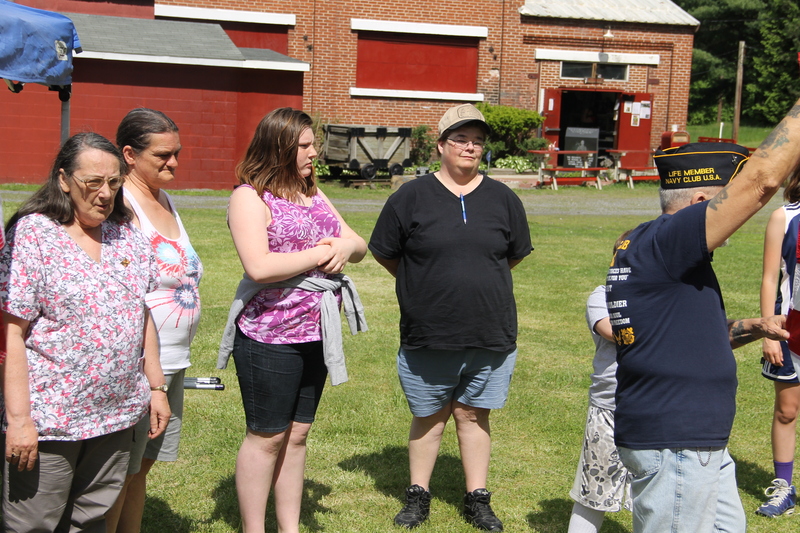 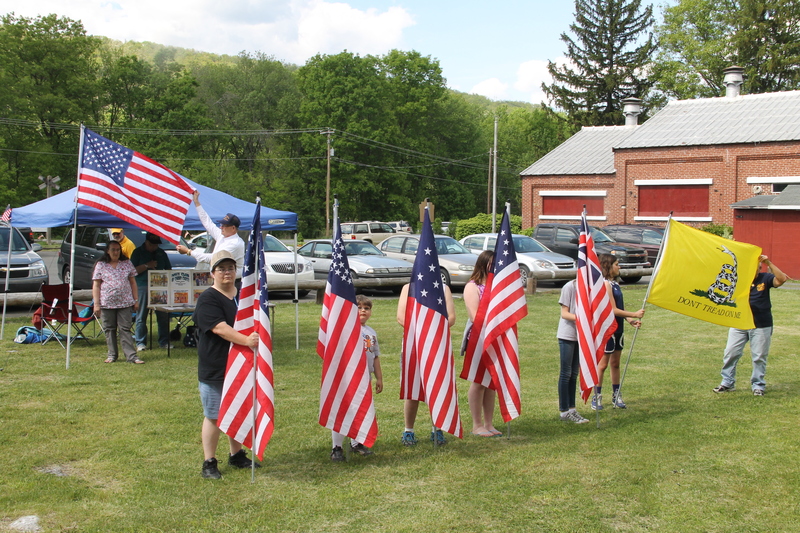 9 Mine and Museum’s Old Fashioned Picnic in Lansford. 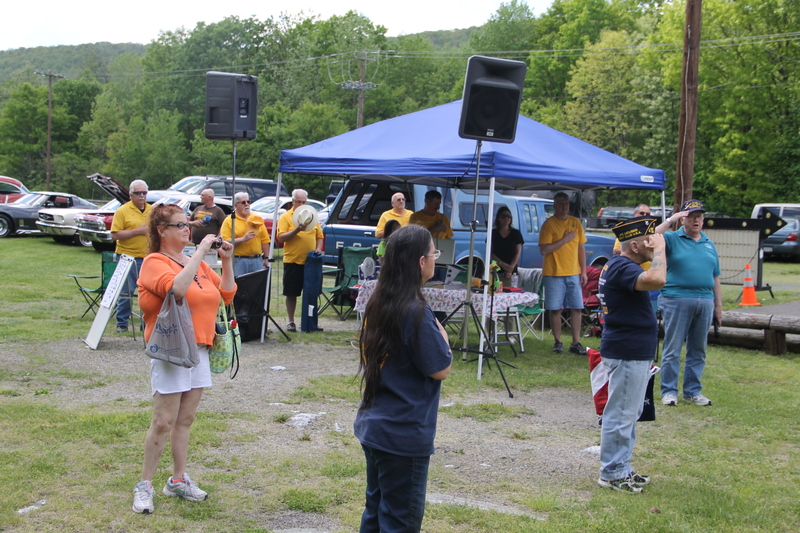 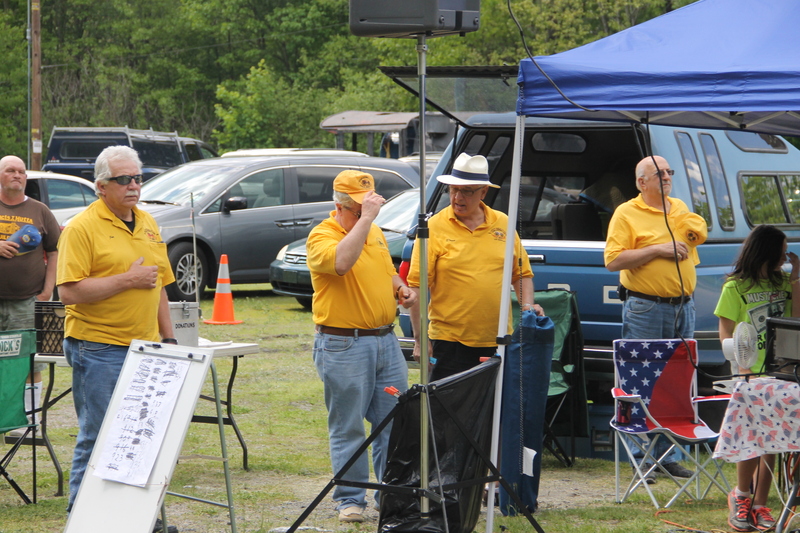 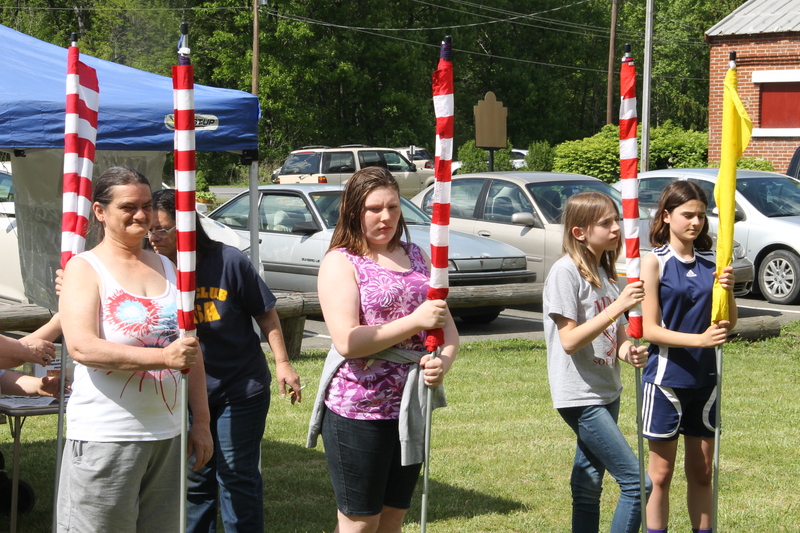 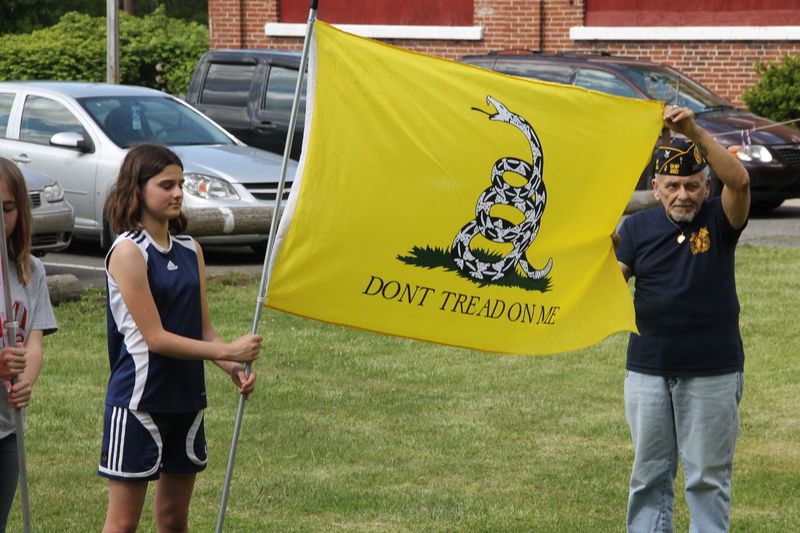 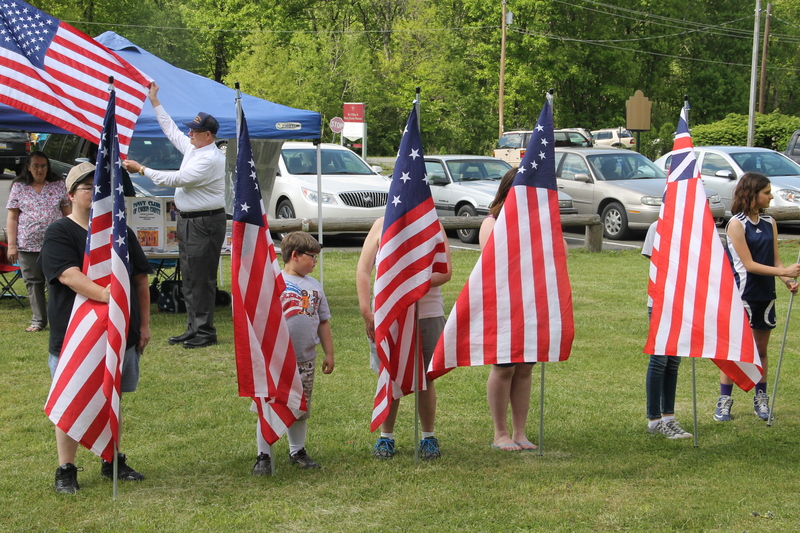 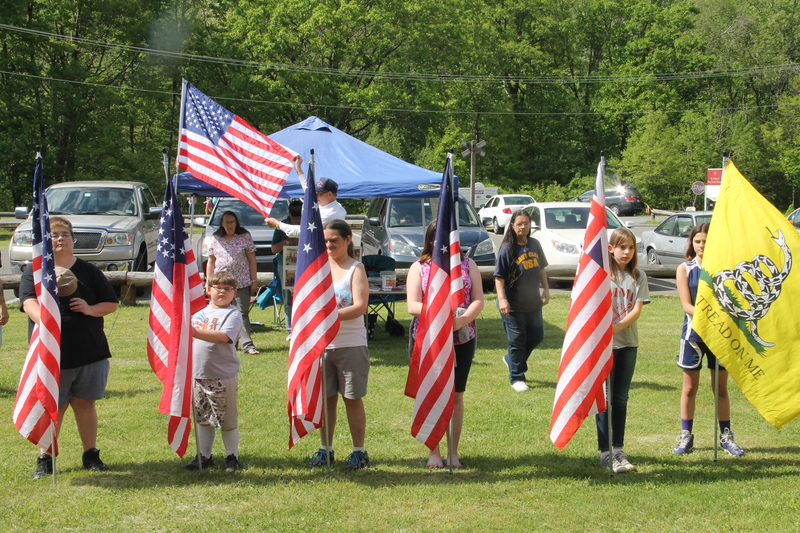 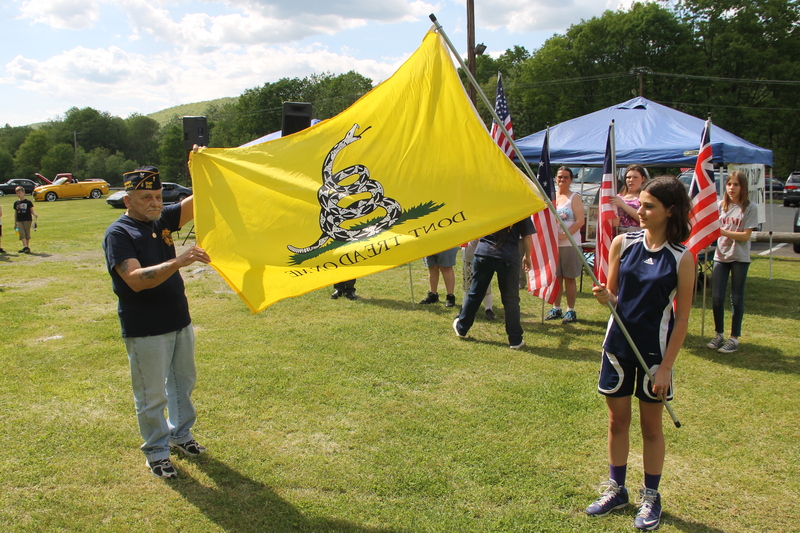 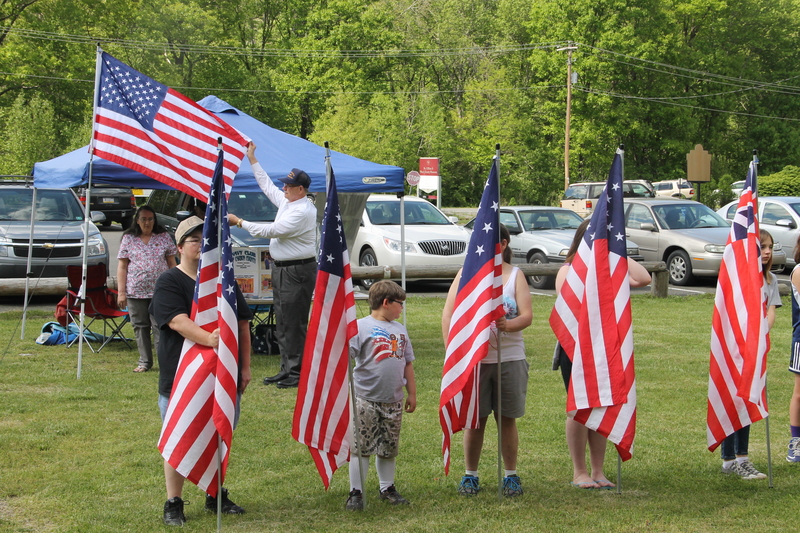 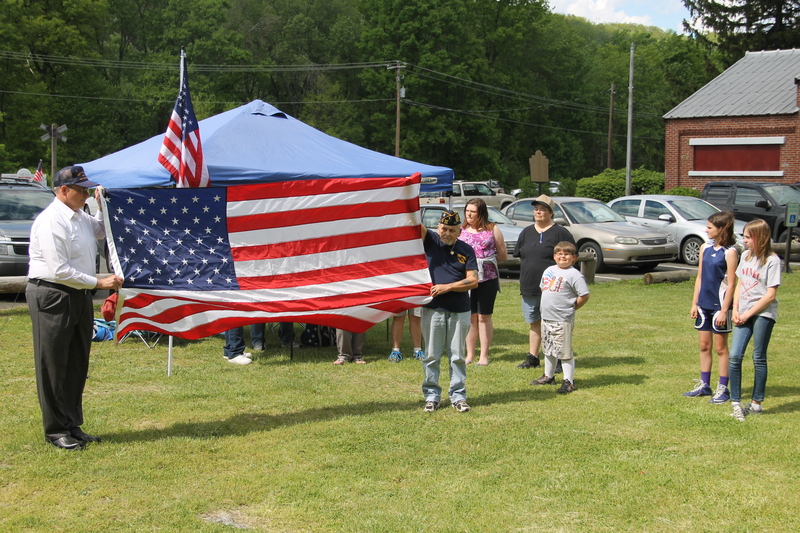 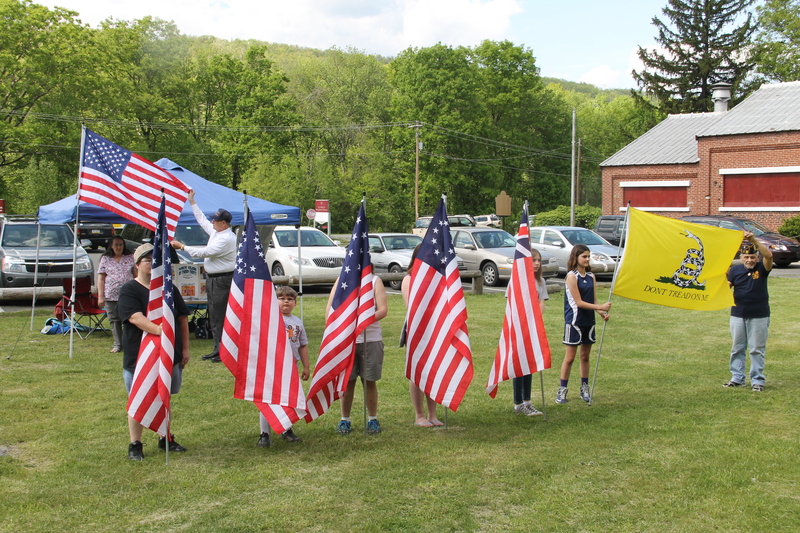 The club held the program multiple times throughout the day (Sunday, May 25, 2014). 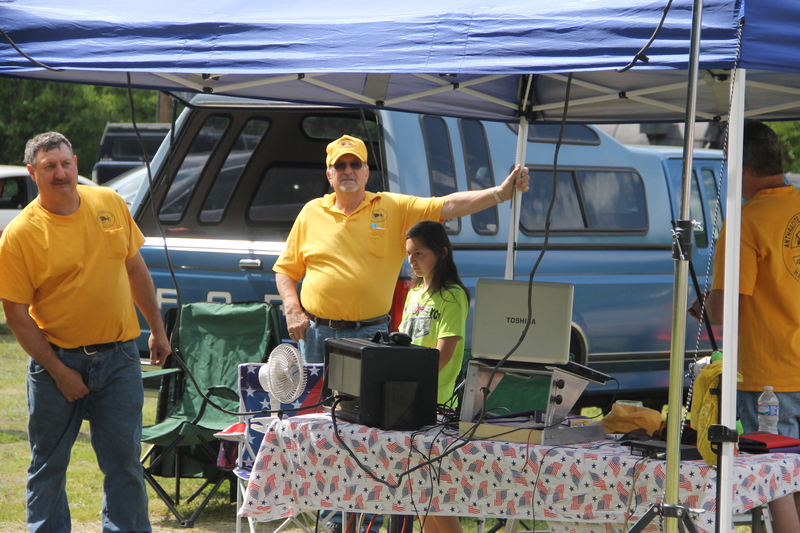 Page down further to view all TamaquaArea.com photos of the program. 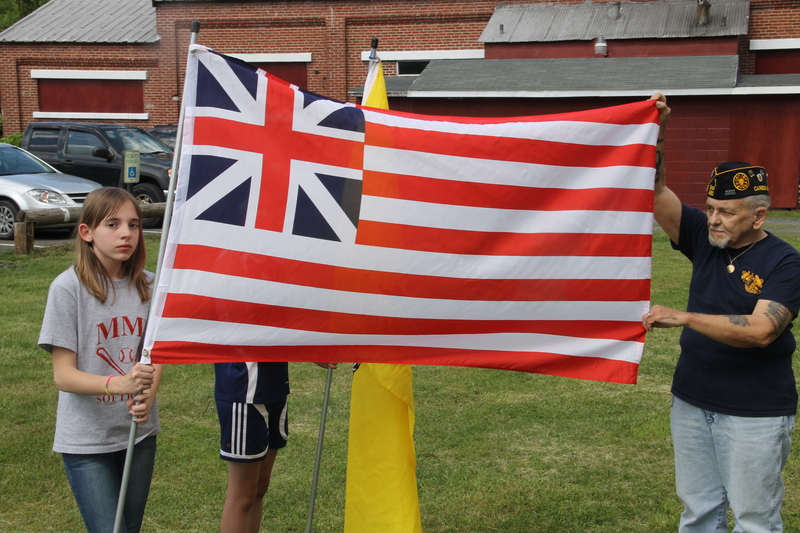 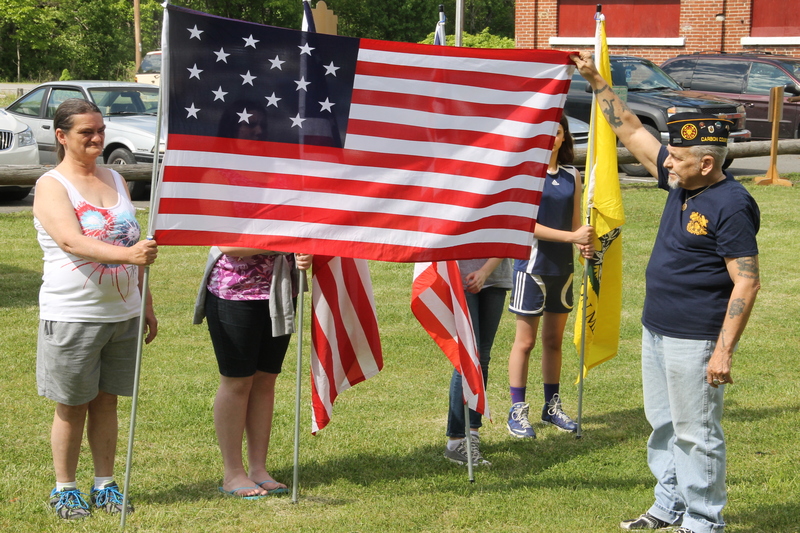 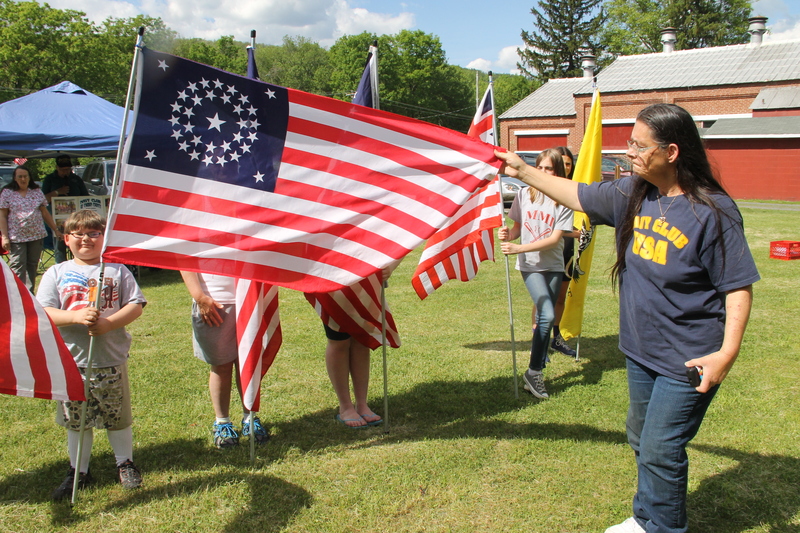 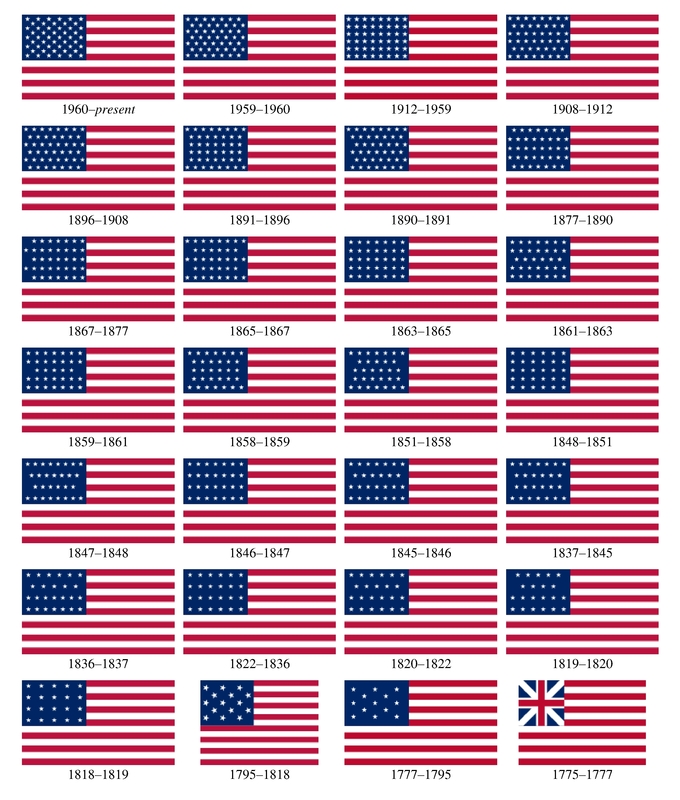 Click HERE to view a history of our American flag.